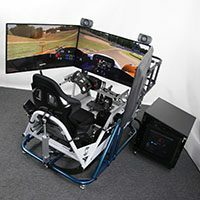 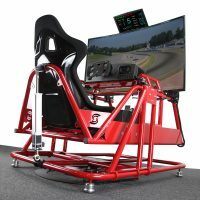 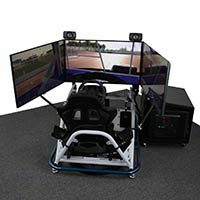 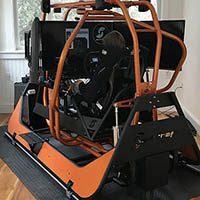 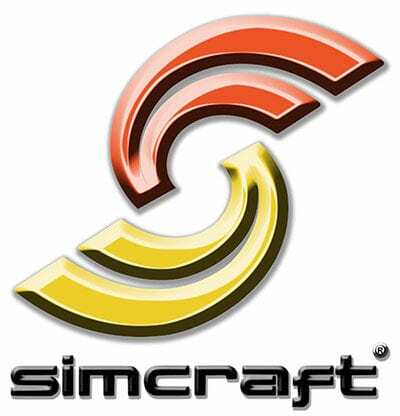 The APEX0 GTC, from SimCraft – a motion upgradeable, robust, adjustable, tubular GT cockpit. 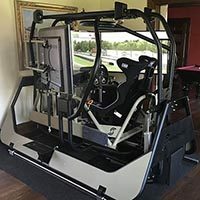 The APEX0 GTC is a complete system that is shipped assembled and ready for use. 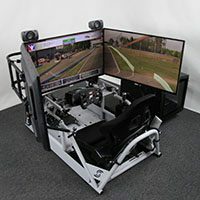 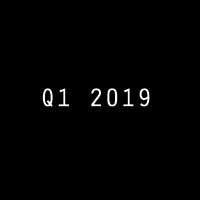 Installation options available. 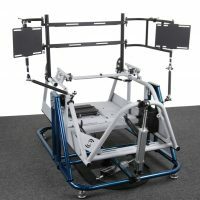 The APEX0 GTC can be used standalone/static and in the future in any of SimCraft’s 6DOF motion systems with roll, pitch, yaw, surge, sway, and heave as an upgrade later. 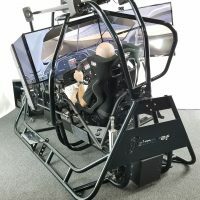 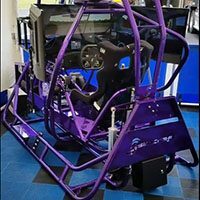 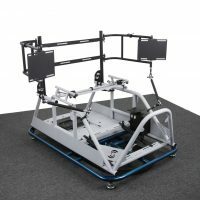 This will allow you to feel (after you upgrade) the limit of adhesion, understeer/oversteer, accel and decel, terrain changes such as hills, banking, curbing, bumps, camber, and both left/right and fore/aft weight transfer in a motion simulator like you have never felt in a sim. 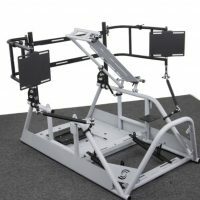 The APEX0 GTC is a complete and assembled system which includes a warranty and support.